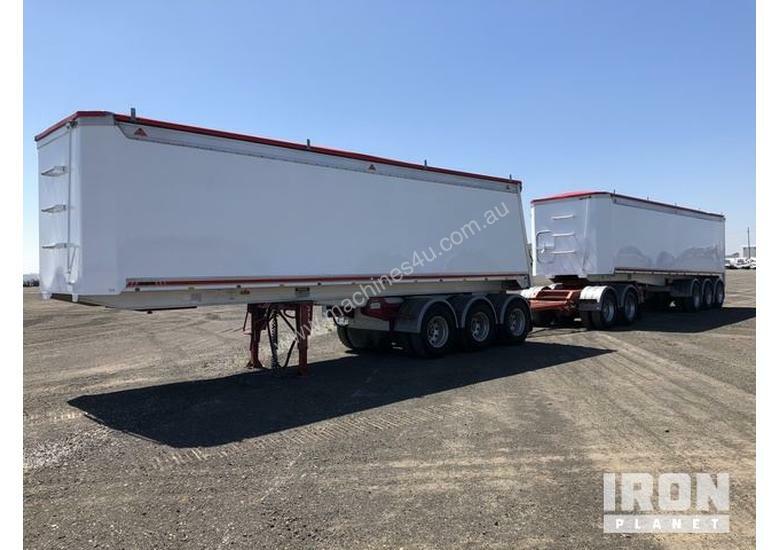 9.4 Metre Tri/A Sliding B-Double Lead Tipping Trailer, Air Lift 1st Axle, Air Ride Suspension, Aluminium Box, 2 Metres Side Hight, Access Door, Ringfeder, Roll Over Tarp, Chassis Tip, Tare 7340kg, ATM 40 Ton. 11R22.5 Tyres. 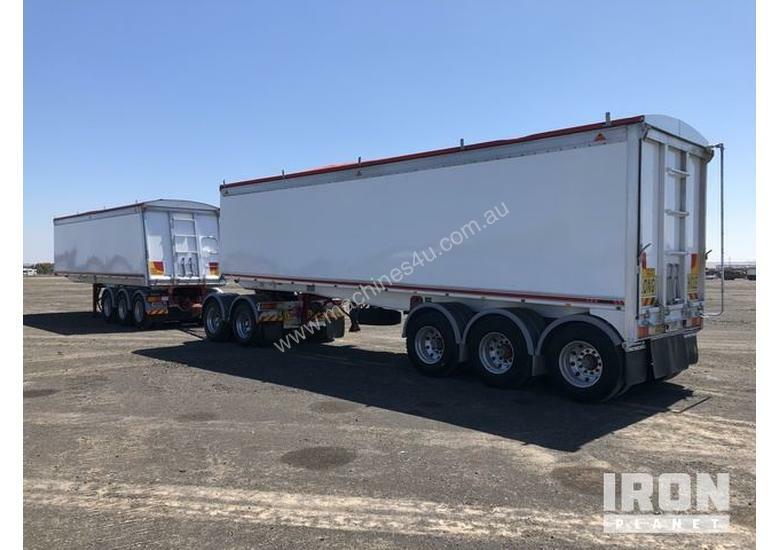 2008 MaxiTrans Bogie/A Dolly, 5.7Metre, Air Brakes, Spring Suspension, 11R22.5 Tyres, ATM 18 Ton 10.1 Metre Tri/A Tipping Trailer, Air Lift 1st Axle, Air Ride Suspension, Aluminium Box, 2 Metres Side Hight, Access Door, Roll Over Tarp, Tip Over Axle, Tare 6280kg, ATM 40 Ton. 11R22.5 Tyres. 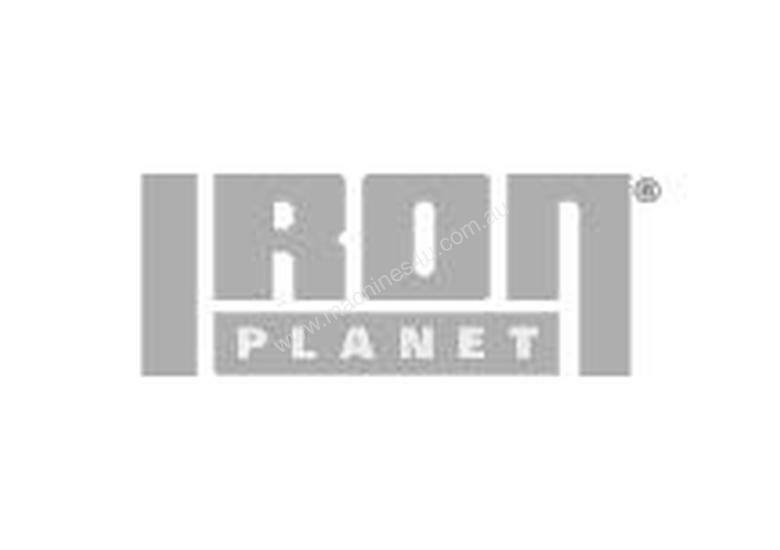 IronPlanet is the world's leading online auction company for used construction, mining and agricultural equipment. Unlike other auction companies, our equipment is Inspected & Guaranteed. 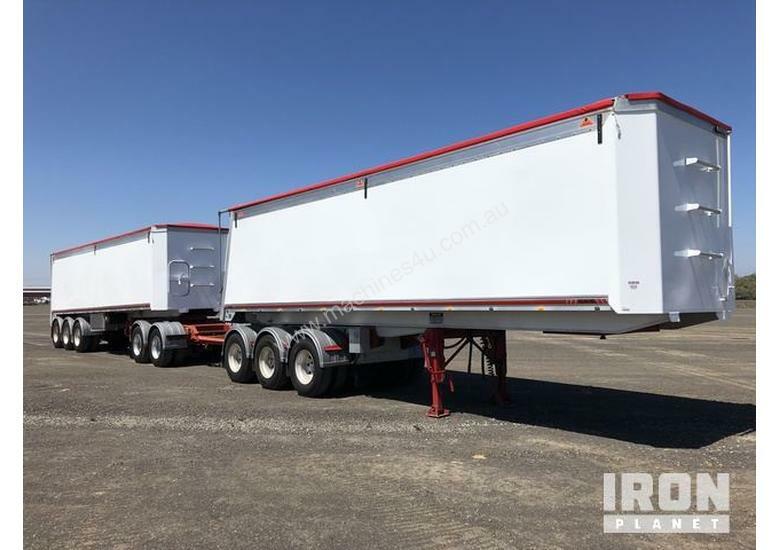 Our guaranteed inspection reports and exclusive IronClad Assurance enable buyers to bid with a high degree of confidence.